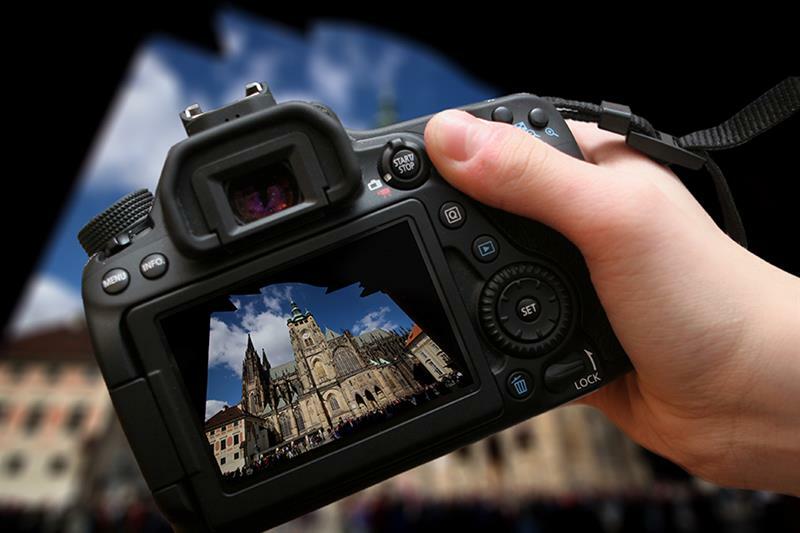 A truly unique way to spend your time in Prague: book a photo workshop tour! 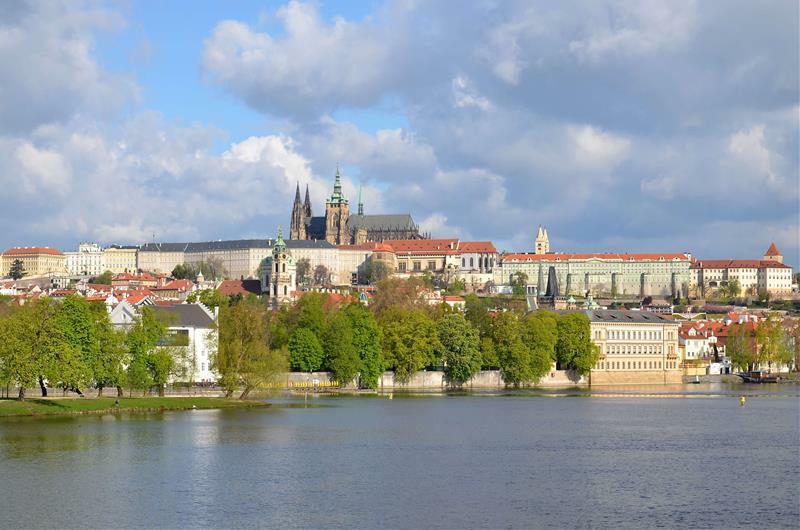 Bring your camera or your phone, find the perfect angle to take a photo of Prague Castle. Visit St. Vitus Cathedral. See the guards change at the Castle. The workshop takes place in small groups of up to 12 people. Flexible guide happy to accomodate your wishes and requests. The college diploma qualified photographer David Hanykýř has more than 20 years of freelance work experience. In addition, he has seven years of teaching experience at various schools and four years directing this faculty at a private art school in Prague. David´s workshops visited more than 2500 participants in last seven years. We recommend proper walking shoes. Own camera or phone with proper camera required. Read the tour reviews here.